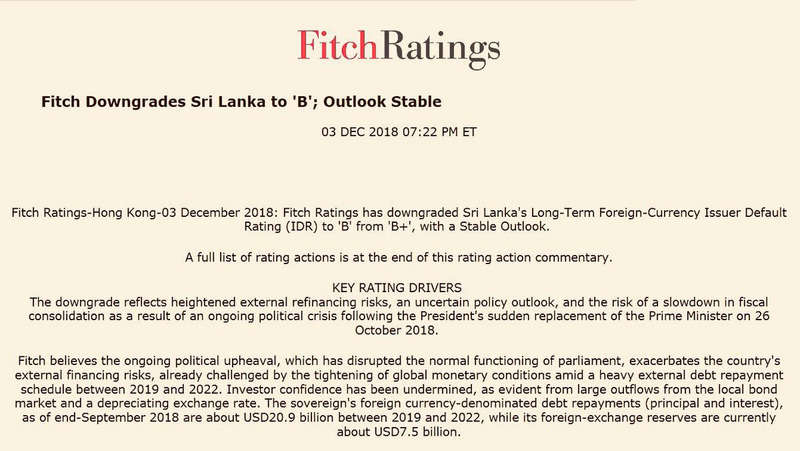 (FASTNEWS|COLOMBO) – Fitch has downgraded Sri Lanka’s long-term debt rating in the latest blow to the country as it grapples with on-going political turmoil. The Ratings Agency on Tuesday (04) said it had downgraded Sri Lanka’s long-term foreign-currency issuer default rating to B from B+. 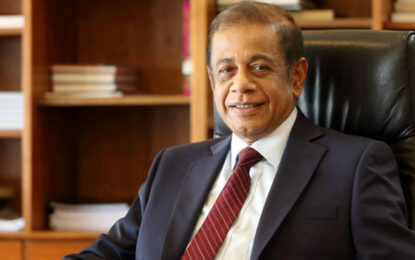 The move reflected “Heightened external refinancing risks, an uncertain policy outlook, and the risk of a slowdown in fiscal consolidation as a result of an on-going political crisis,” following President Maithripala Sirisena’s sudden replacement of Ranil Wickremesinghe as the Prime Minister in late October, Fitch said in a statement. Analysts have warned for several months about Sri Lanka’s weak fiscal position and urgent refinancing needs amid low foreign exchange reserves and high near-term debt obligations – including to China. 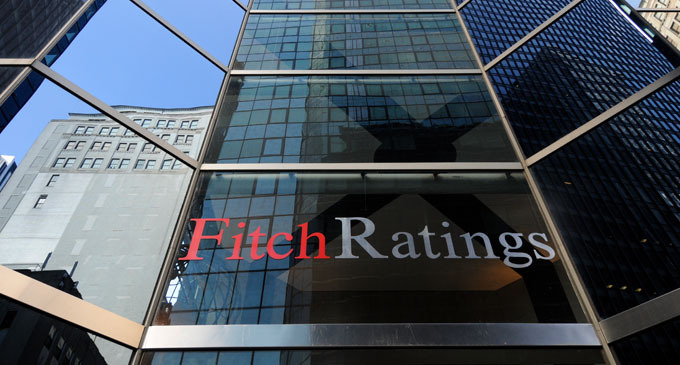 While Authorities plan to raise cash through bilateral and commercial borrowing and foreign-currency swaps, risks “Could arise from a prolonged period of political uncertainty accompanied by an adverse shift in investor sentiment”, Fitch said.